 Home - WAPI & SPUD Fish & Chips in Morley, Perth. Milder taste, a softer texture – yet kind of sweet. The crowd pleaser. 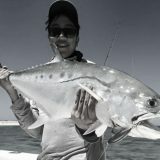 Lean, firm texture and mildly sweet kind of fish. A very popular choice. Our popular local WA bronzi. Dense in texture, with a mild yet unique flavor. Literally a hot dog on a stick deep fried. Cheesy Vegemite Sandwich DEEP FRIED in golden batter. Take a bite through the mouth watering golden batter, sausage and let the cheese melt through your taste buds. Whether it is a serve of six or just one. One taste and you will be back for more. Deep fried battered crab stick, simply delicious. Local succulent prawns marinated in a house made garlic recipe. 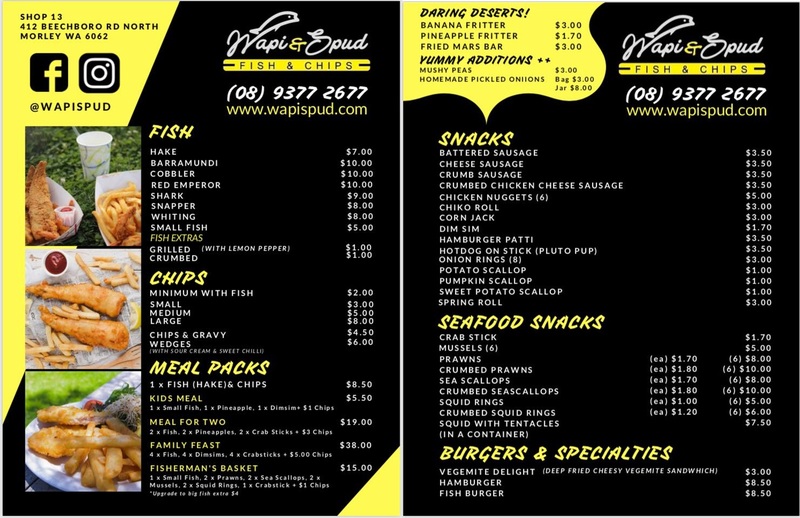 Enjoy battered ($8.00) or crumbed ($10.00). Perfect for one, enjoy our freshly cut battered Hake with some golden crispy chips. Enjoy a scrumptious seafood feast. Four Hake, four dim sims, four crab sticks and five dollars Chips. Your Favorite Fish and Chippy.